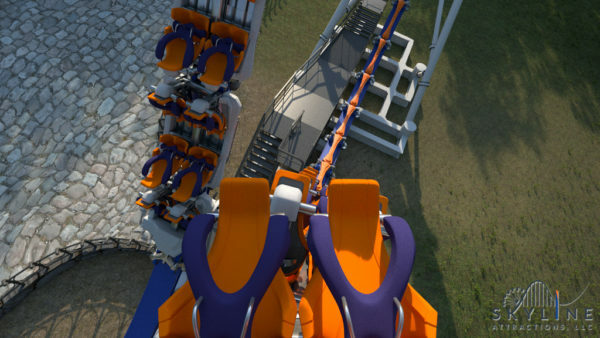 Skyline Attractions, based in Orlando, announced today the location of their first Skywarp attraction, which debuted last November at the International Association of Amusement Parks & Attractions (IAAPA) Expo in Orlando. 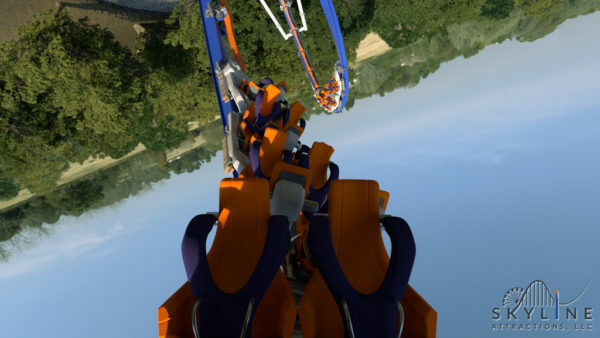 The first Skywarp will open at Six Flags Discovery Kingdom in Vallejo, CA for the 2018 season. 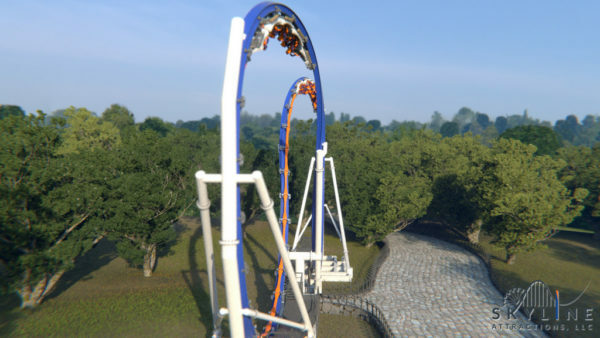 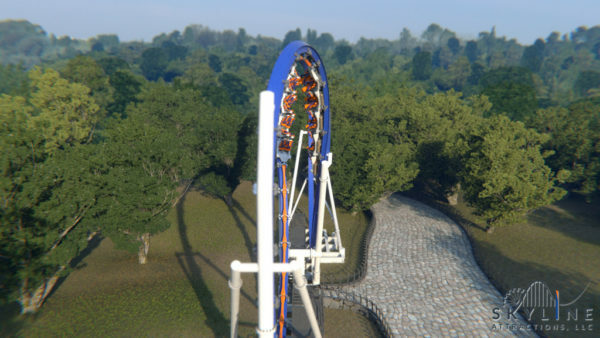 Six Flags Discovery Kingdom, the Thrill Capital of Northern California, in partnership with Warner Bros. Consumer Products on behalf of DC Entertainment, announced the name for the new thrill ride – HARLEY QUINN Crazy Coaster. 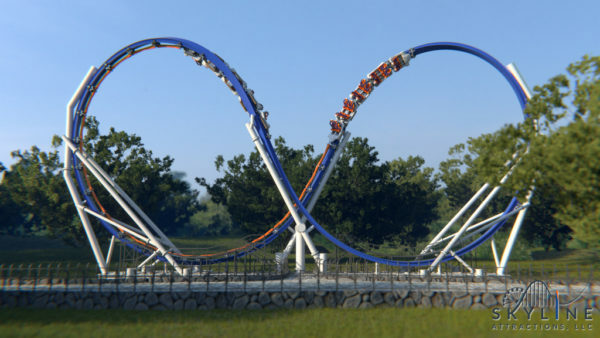 This world’s first of its kind inverted looping coaster features continuous inversions along a vertically stacked figure eight track. 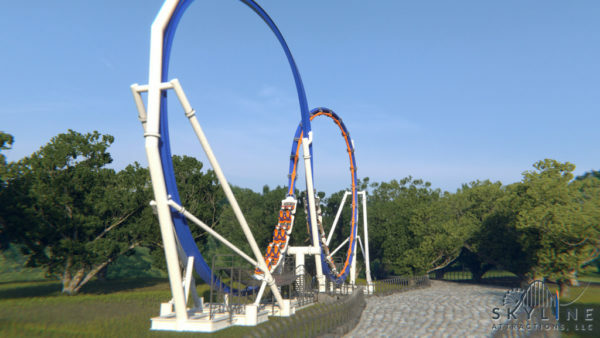 The ride features multiple head-to-head high flybys at combined speeds of 70 miles per hour for the ultimate dueling adventure ride. 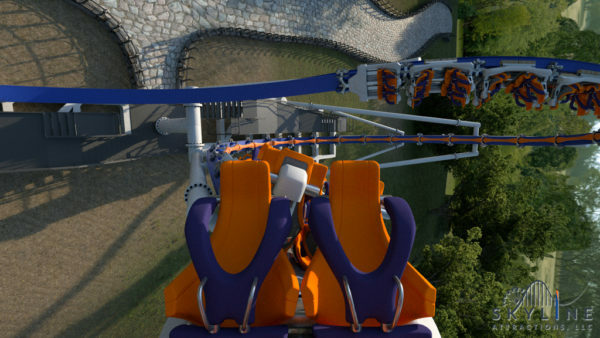 For more info on the new attraction, visit Six Flags Discovery Kingdom’s website.